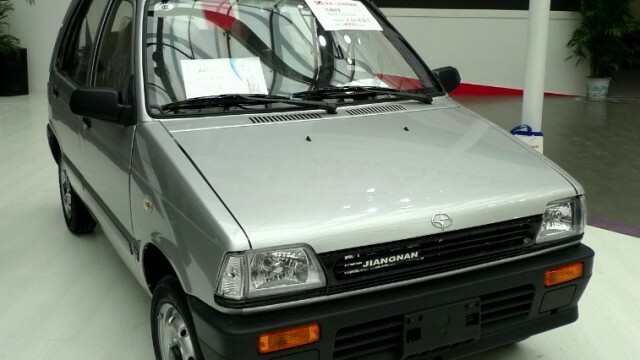 Cheapest Car of China Is A Revamped Suzuki Mehran! Pak Suzuki Mehran Vs Maruti Alto 800: But Do We Even Have A Market For Such Comparisons To Hold Value? Spy Shots – Is This The New Suzuki Alto That Will Be Replacing Suzuki Mehran In Pakistan?